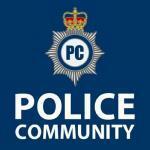 Dispatcher role for west midlands police. Failing to provide...... an assessment centre date! How often does the force recruit SCs? Any tips on phone interviews? !